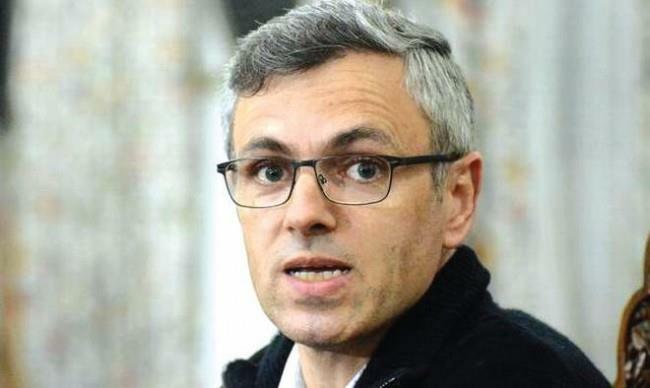 Srinagar: Former Chief Minister and National Conference Vice President, Omar Abdullah, reacting to the Bulandshahr incident where mob attacked and killed policemen over allegations of cow slaughter, stated that the killers would be eulogized by the ruling party as ‘heroes’, while in Kashmir, such people are called ‘terrorists’. The mob in Bulandshahr violence was allegedly led by Yogesh Raj, an activist of the right wing group Bajrang Dal, who had complained to the police about cow slaughter after carcasses were found scattered in a forest, TNN reported. The police, trying to placate the protesters, came under attack and fired shots in the air as the situation rapidly spiraled out of control, reported TNN.